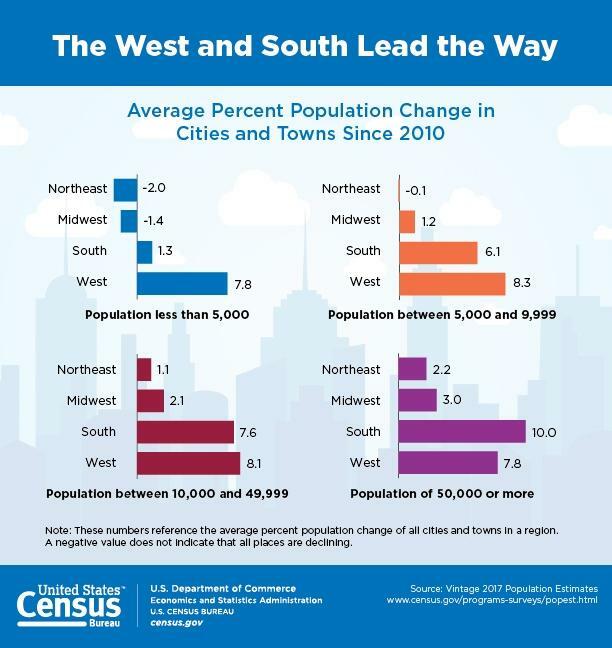 According to the Census Bureau, Western towns with fewer than 5000 people have grown on average in recent years. Meanwhile, populations in similar sized towns in the Northeast and Midwest have gotten smaller. Ray Rasker is with the non-partisan think tank, Headwaters Economics, which is based in Bozeman, Montana. He said this may be in part because of the unique access to public lands in the West. He said recreation assets in the West draw tourists, but they also draw people who want to live here for the lifestyle. Retiring baby boomers are a big part of this migration trend, according to Rasker. But he said several small towns are also attracting highly educated people because they have research facilities – like in Hamilton, Montana and Arco, Idaho. He adds, though, that not all small Western towns are thriving. He said agriculture, mining, and timber were once the heart of rural economies in the West, but those sectors are down. Over the past decade or so, the Mountain West has seen rapid population growth, but there are parts of the region that are slowing down. Elizabeth Garner, the State Demographer for Colorado, said that for a while the Mountain West has had the advantage of lower costs and more space. But since 2015, Colorado’s growth rate has been declining, which means that “we’re still increasing, just by not as many,” said Garner. 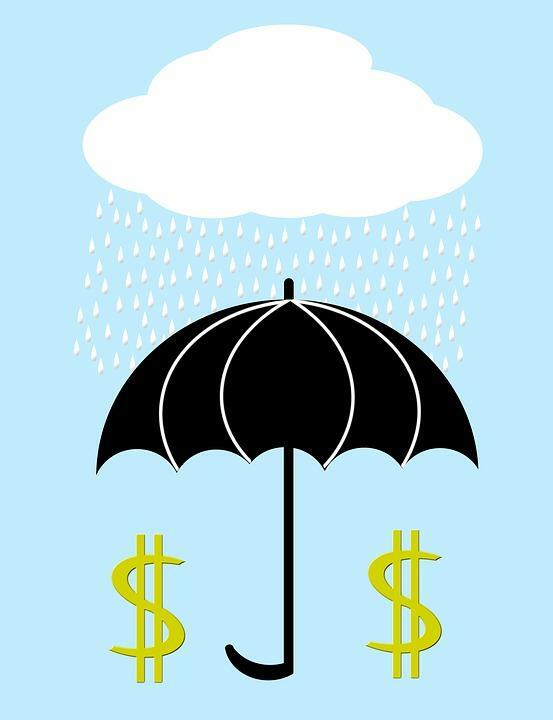 A new study from the Pew Charitable Trusts looked at how long each state could survive on their rainy day funds alone. Wyoming came out on top. The Cowboy State could stay afloat for just over a year on its rainy day reserves. States put these funds aside to prepare for an unexpected spending spike, like in a natural disaster, or to help balance a budget shortfall during a recession. 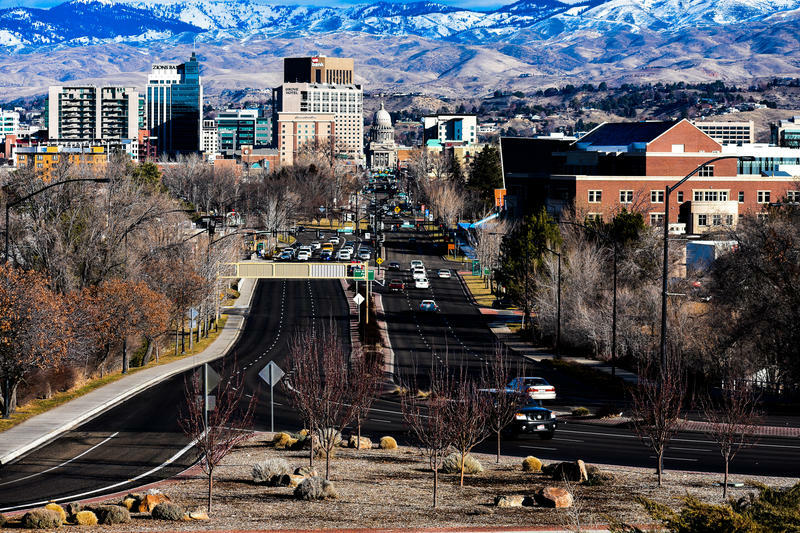 Cities in the Mountain West are seeing some of the strongest economic growth in the nation. That’s according to an annual analysis by the Milken Institute.